Creative? Nature lover? Healthy life style? Like to give back? We will enjoy finding your place on Kauai. Beach & Bluff Realty is an exclusive office one woman office where you will not get lost in the shuffle. My goal is to help you find your special spot on Kauai for a week, a year, or a life time, while enjoying working together. 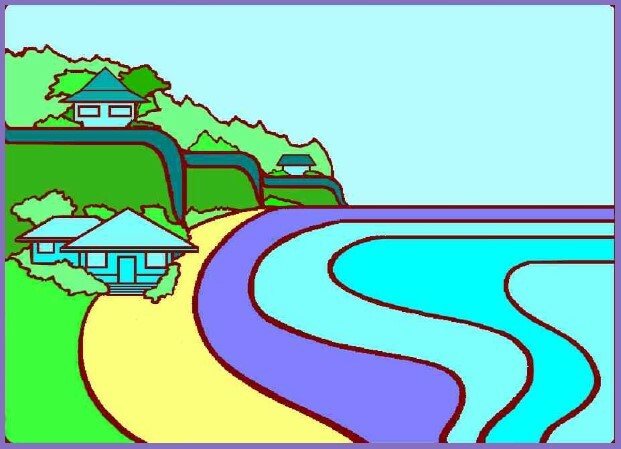 We own & manage vacation rentals on Hanalei Bay, in Hanalei Town, & in Princeville in our family tradition which started in the 60's. 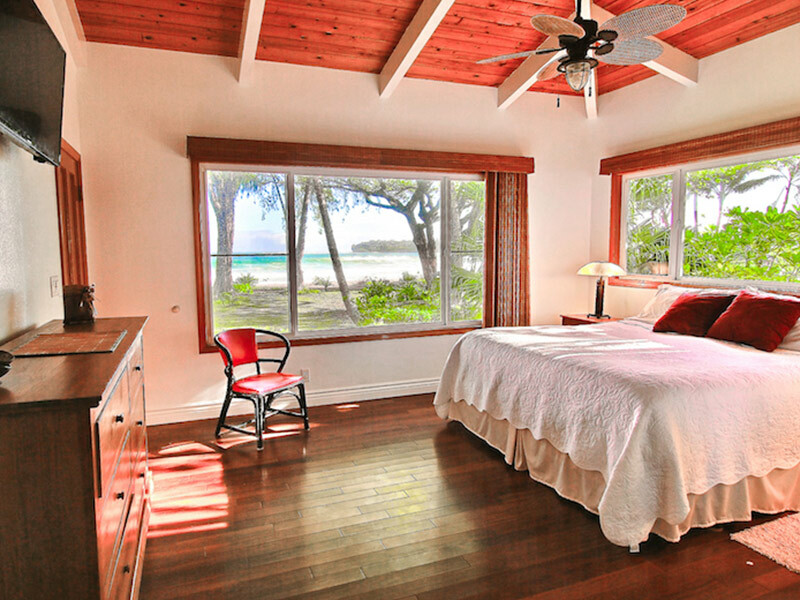 We have a special feeling of aloha for our guests and know about owning & caring for vacation rental homes. Many of our family, friends & our guests who stay at the rentals want to know about Kauai property. 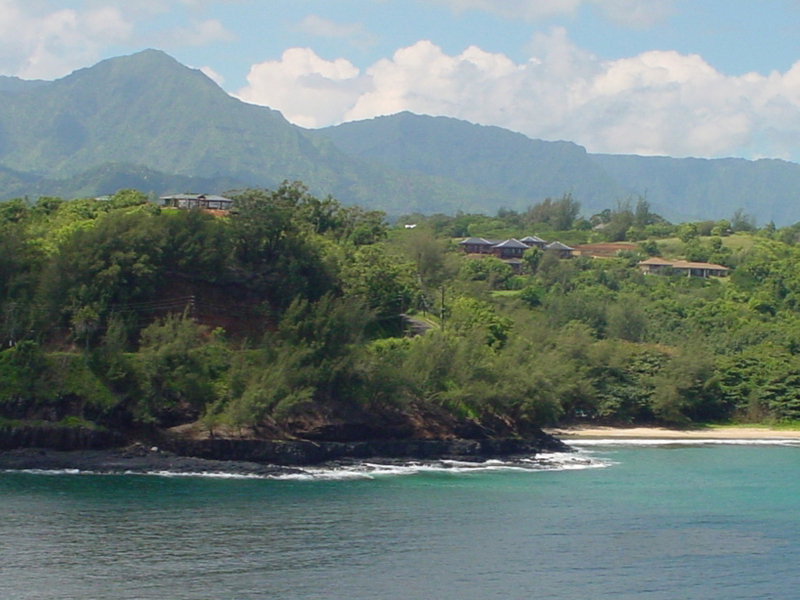 We have 'ohana & guests who now own from Waimea to Hanalei. You could be next! Suzanne, the Realtor, has been working in real estate on Kauai since 1978. She enjoys an active lifestyle on Kauai which includes a balance of work, family, and friends. This is a rare offering with Kilauea River access to the local favorite, Kahili Beach & Kilauea Bay aka Rock Quarry. 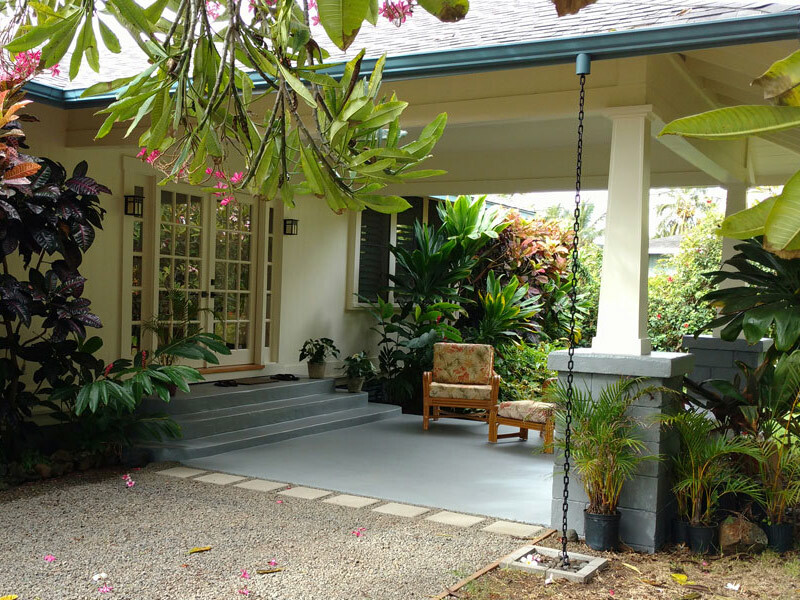 The property sits up on the rim of the Kilauea River Valley with views of Crater Hill, a bit of ocean, all the North Shore mountains and a lovely mixed fruit orchard on 2 plus acres. There is a great building site to take advantage of the views.